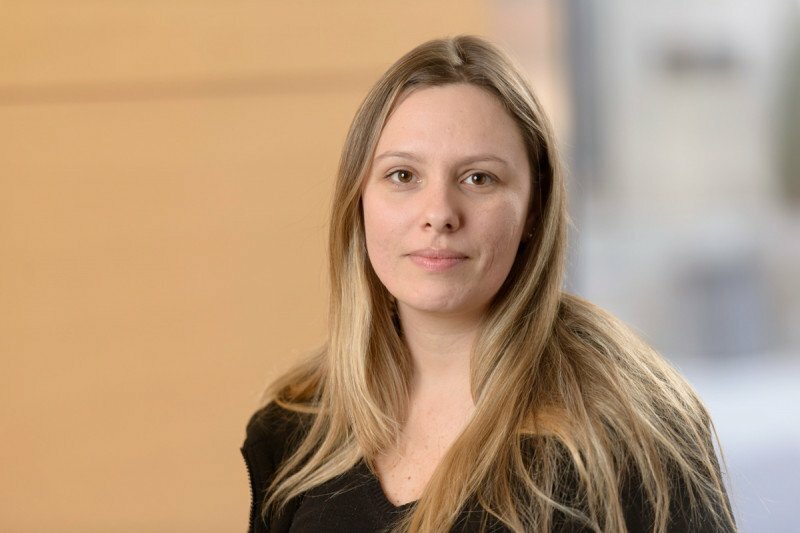 Suelen Perobelli received her PhD from Federal University of Rio de Janeiro, in Brazil and joined the lab to work with management of microbiota in the graft versus host disease (GVHD) protection. Hematopoietic stem cell transplantation is the alternative of choice for the treatment of a variety of hematologic disorders, however, its success is still limited by the severe allogeneic reactions leading to GVHD in receptors. Microbiota components have been demonstrated as important for development and differentiation of immune cells contributing to the whole immune response. The microbial derived compounds and treatment with different antibiotics can influence on immunity and represents an important bet to improve the health status in GVHD course.